Combining Economy and High Performance for Essent.. 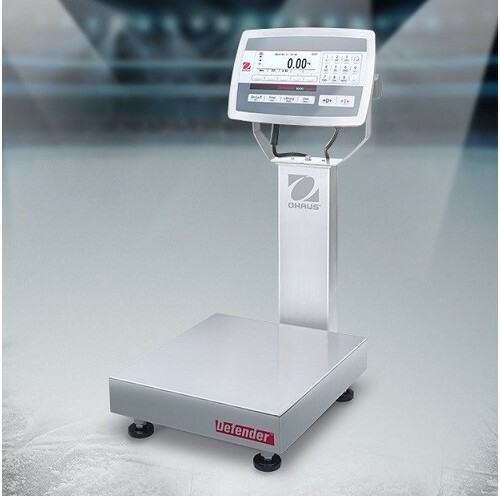 Economical Bench Scales for Basic .. 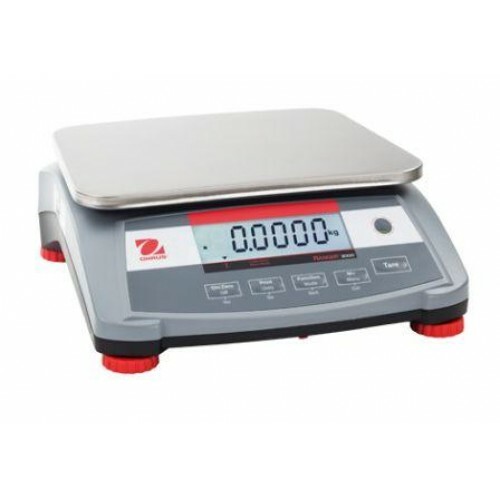 Economical Stainless Steel Bench Scales for Bas.. 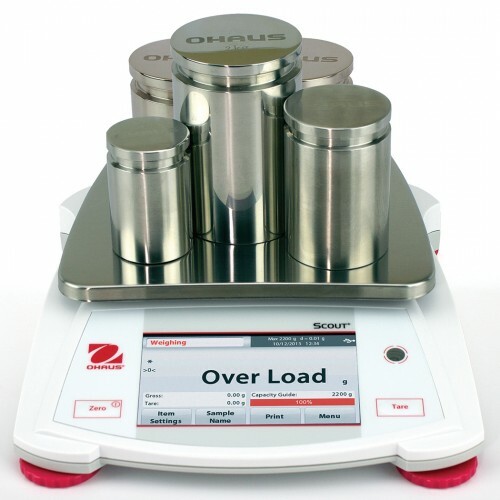 The OHAUS next generation Defender 5000 Dual range..
OHAUS EC Series Counting Scale – Speed, Accuracy, .. 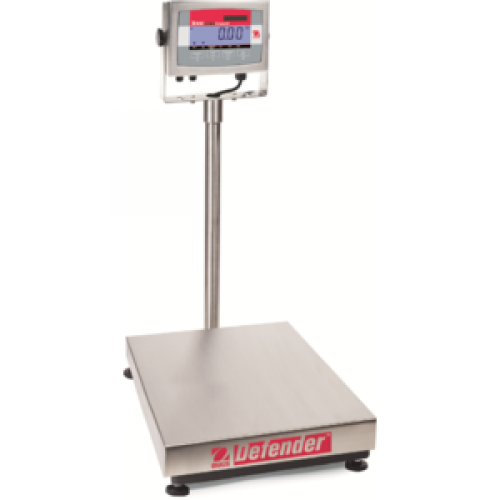 Combining Speed and Precision in One Moisture A..
Mains Powered High-Capacity Balances with Tou..
Ohaus Ranger 3000 Trade Approved general purp.. 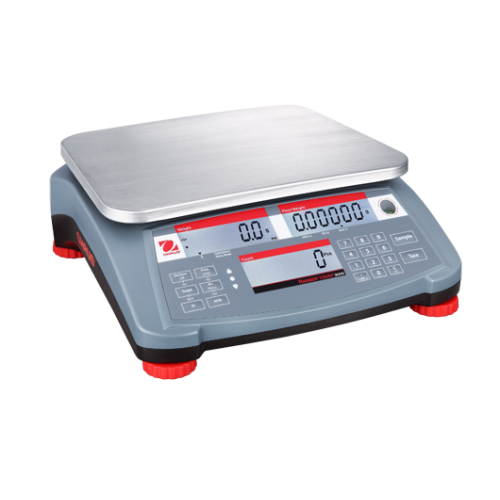 Heavy duty Counting System Sturdy metal housin.. 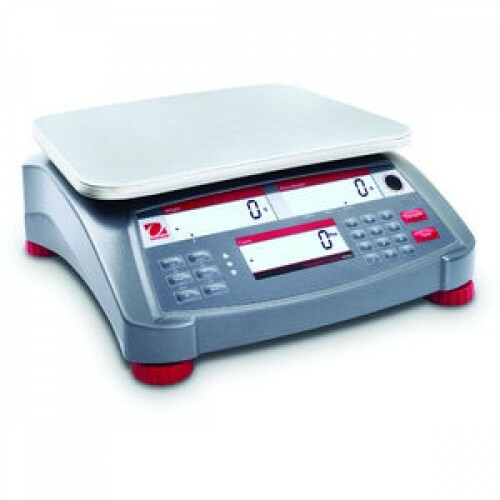 Simplifying Even the Most ..
Ohaus Ranger 3000 Counting Scales Accur.. 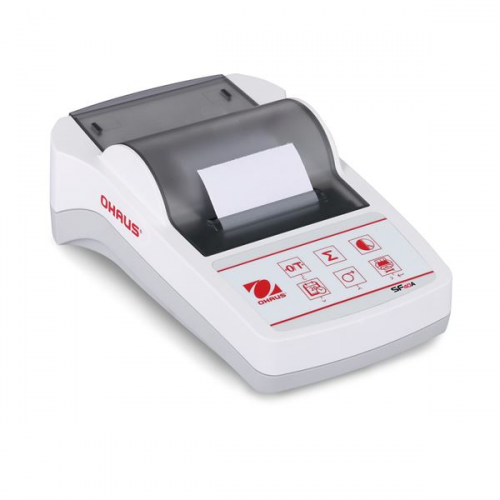 Ideal for laboratory & light industrial use,..
Valor 3000Compact Scale, A Rapid-Response..
Portable Class III weighing kits The kits are desi..